There was a sixth EuroMillions rollover on Tuesday, so the draw failed to produce any new millionaires. The biggest winners were the eight players, who won second tier prizes of €333,090 for matching five main numbers and one Lucky Star, and were just one Lucky Start short of bagging the €181.7 million (£143.6 million) jackpot. The EuroMillions numbers drawn on Tuesday, October 21, 2014, were 20, 21, 27, 33, and 40. The two Lucky Stars were 3 and 10. Twenty players were awarded third tier prizes of €44,412 for matching five main numbers. 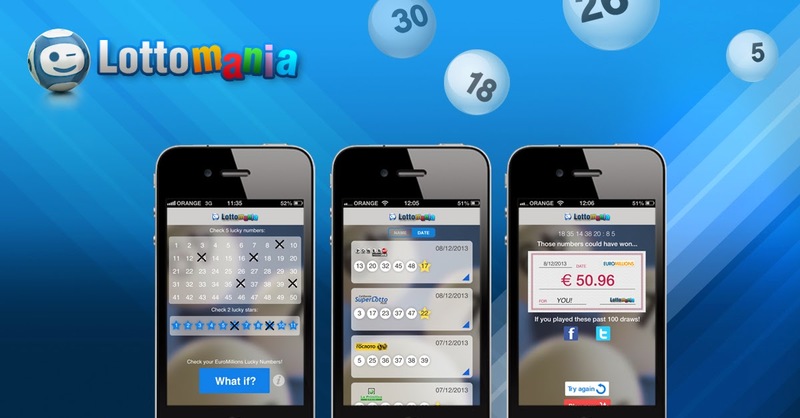 Ninety-two players won €4,827 for matching four main numbers and two Lucky Stars, and a further 4,328,339 EuroMillions players were awarded smaller prizes from the lower tiers. The next EuroMillions drawing is on Friday, October 24, 2014. The estimated jackpot is €190 million (£150 million).